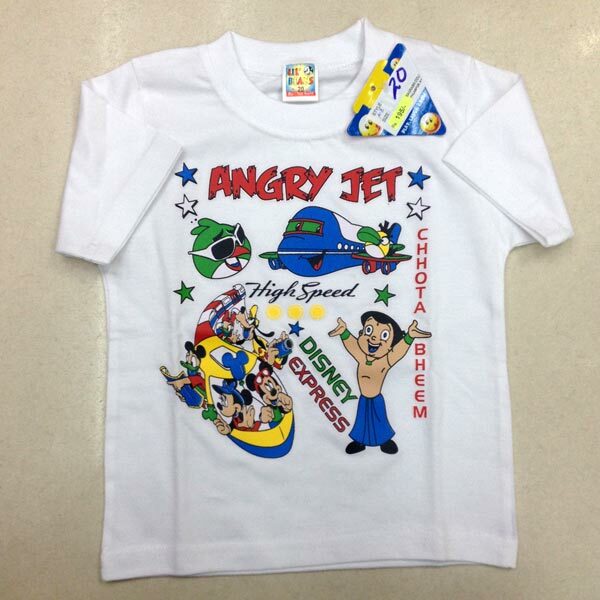 Kids’ Round Neck T-Shirt, offered by us, is perfect for grizzly summers. 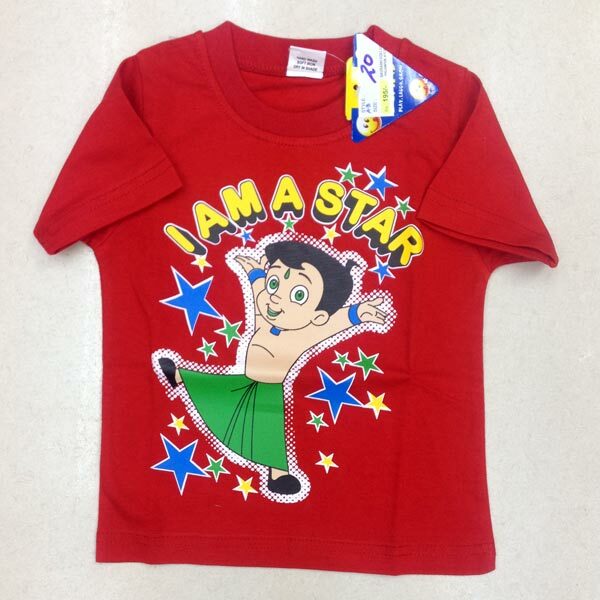 Owing to their unmatched quality, stylish pattern, eye catching design, alluring look and perfect stitching, our Kids’ Round Neck T-Shirt is highly demanded by the buyers. 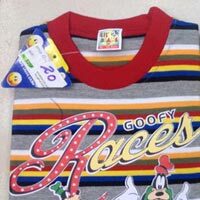 We are counted among the top Suppliers of Kids’ Round Neck T-Shirt from Himachal Pradesh, India. 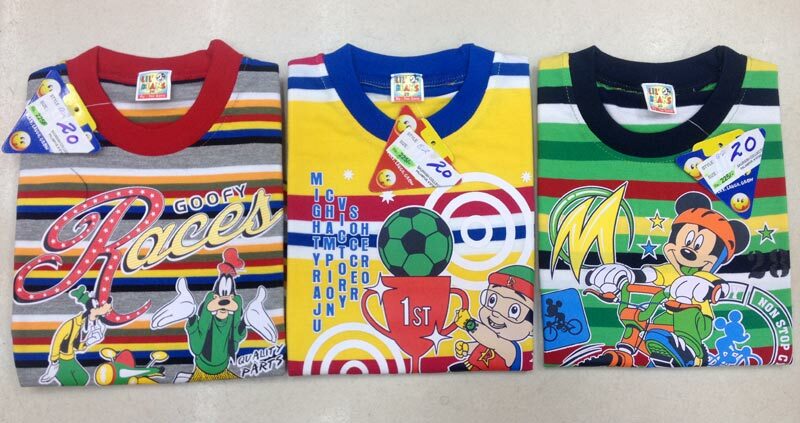 We have the capability to deliver retail as well as bulk orders for Kids’ Round Neck T-Shirt within the promised time frame.